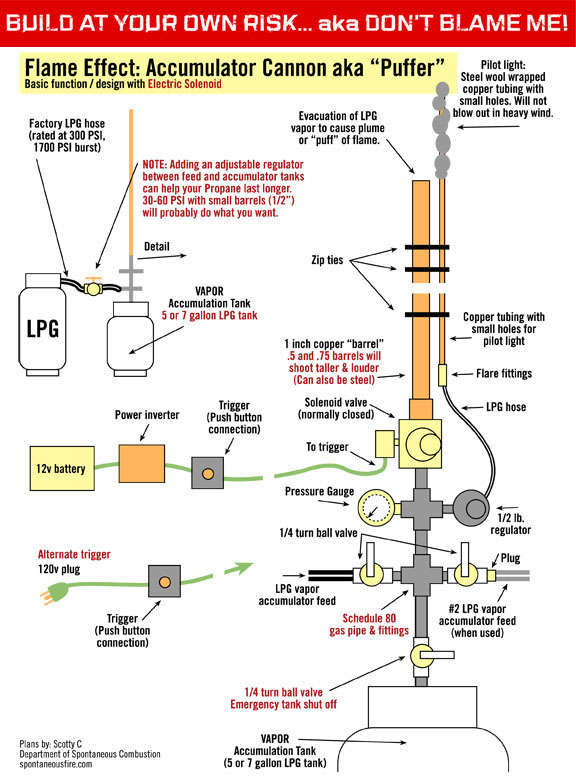 Must the tanks, both the fuel and the accumulator be LPG? Could I use DOT tanks? I’m really new to this and don’t know the difference.